Whether your foundation is plagued by settlement, tilting, bowing, bulging, severe cracks or disintegration, Foundation Systems of Michigan has affordable solutions to help you solve your foundation problems permanently. 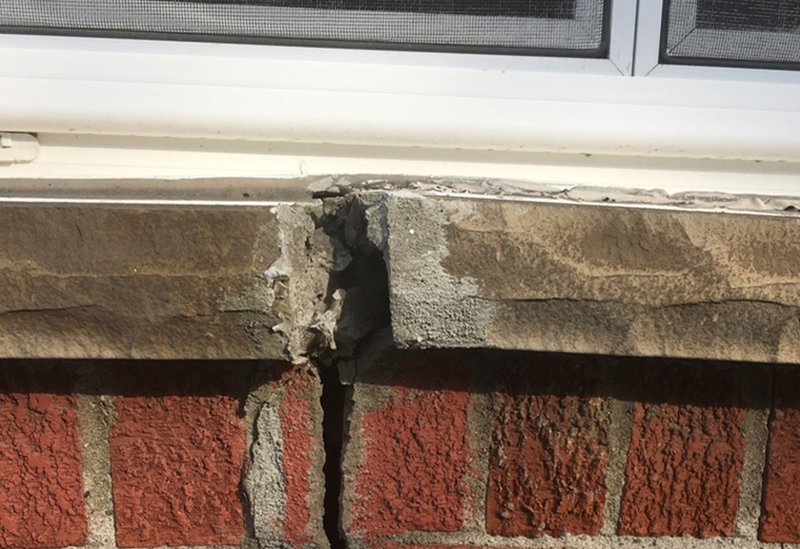 At Foundation Systems of Michigan (FSM), we specialize in repairing structural foundation problems and warrant our repair work to be permanent. FSM is a member of Supportworks, Inc., a national network of foundation repair specialists who have pooled their knowledge in order to be able to help homeowners like you fix their damaged foundations. Foundation Systems of Michigan offers all a wide range of repair services throughout our Michigan service area, including: Ann Arbor, Warren, Traverse City, Saginaw. If your foundation is damaged, the knee-jerk reaction is to want to replace it with a new one. In most cases, however, making careful repairs is the smarter – and more economical -- course of action. To replace a foundation, the entire perimeter around your home must be excavated and the house must be placed on temporary supports while a new foundation is built. This is expensive, time-consuming, and disruptive. Worse, it may not address the cause of the foundation damage and sinking may resume. At FSM, we diagnose the problems and offer permanent, warrantied solution. 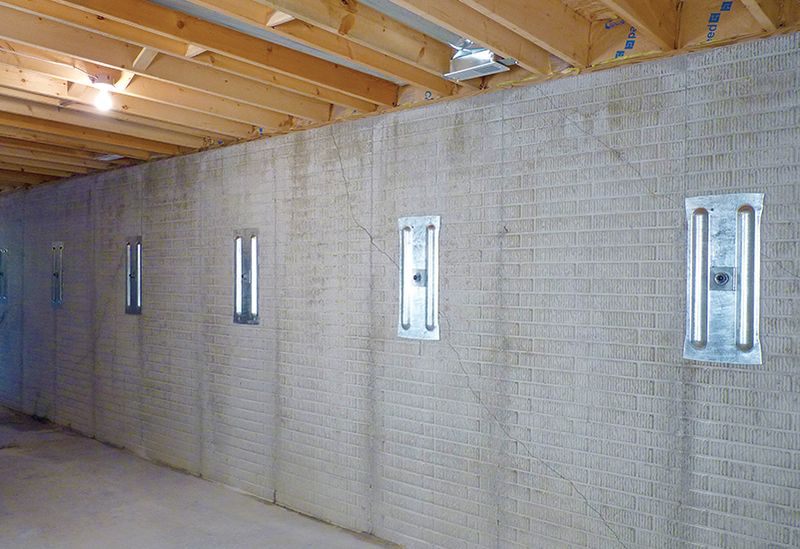 At Foundation Systems of Michigan, we have the specialized equipment, products, and professional experience needed to make permanent foundation repairs. Allow us to provide you with a free foundation repair quote and to introduce you to a foundation specialist who can explain how we can permanently restore value and structural stability to your home. Call or e-mail us today to schedule your free quote! We proudly serve Livonia, Ann Arbor, Saginaw, Traverse City, Waterford, Bloomfield Hills, Taylor, Petoskey, Troy, Sterling Heights, and the surrounding areas. We specialize in repairing structural foundation problems, and can help homeowners like you fix your damaged foundation. Foundation problems may be affecting various parts of your home, and can be caused by several forces. Learn about how we can solve these problems.